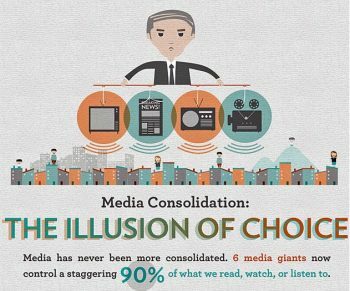 Fostering Media Diversity in Libraries: Strategies and Actions was prepared in June 2007 by the now-dissolved American Library Association, Intellectual Freedom Committee Subcommittee on the Impact of Media Concentration on Libraries. 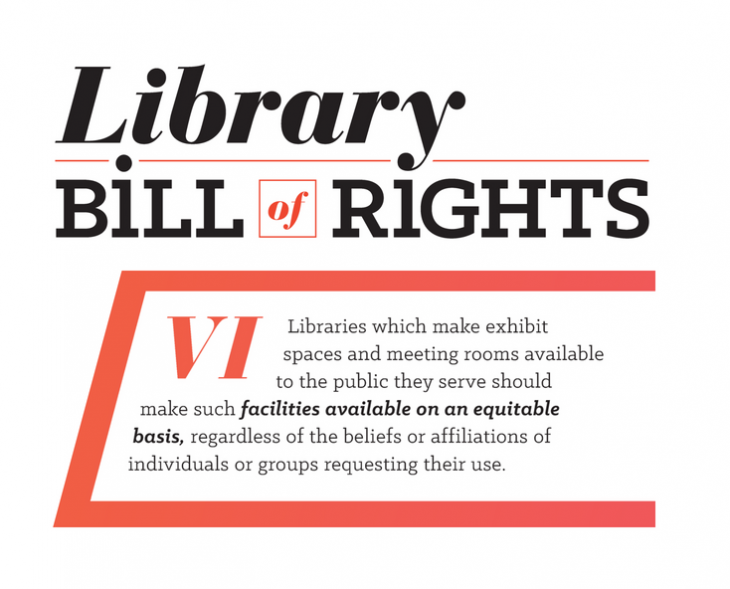 These resources are still relevant to libraries today within their key responsiblity to provide access to a diverse collection of resources and services. 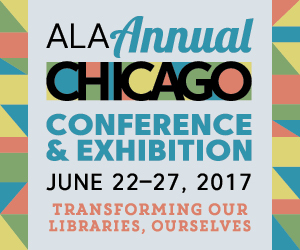 ALA’s 2017 Annual Conference is in Windy City Chicago and the Office for Intellectual Freedom will be there staffing the different committee meetings and programs. Committee meetings and programs are open to any attendee, and they’re often a good way to learn about the business of ALA and its intellectual freedom initiatives. 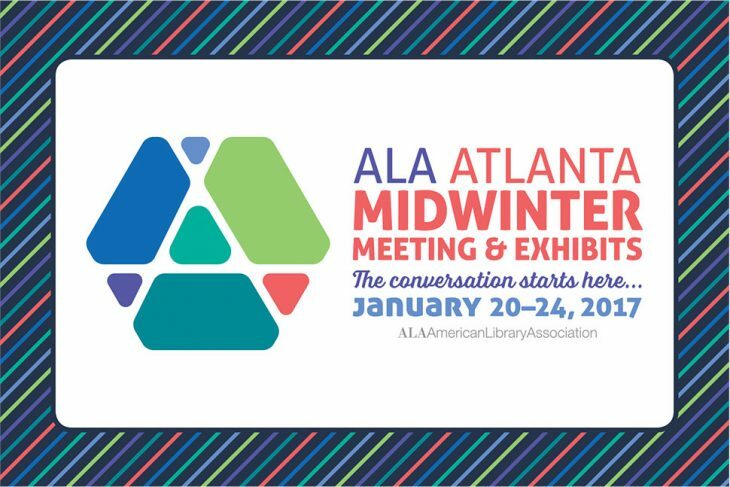 ALA’s 2017 Midwinter Meeting is in Atlanta, GA and the Office for Intellectual Freedom will be there staffing the different committee meetings and programs. 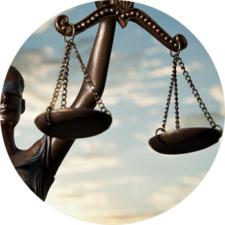 Committee meetings and programs are open to any attendee, and are often a good way to learn about the business of ALA and its intellectual freedom initiatives. Katie Chamberlain Kritikos: The impetus for this talkback was the controversy surrounding the publication in January of this year of a children’s book called A Birthday Cake for George Washington. Because critics instantly condemned the book for its depiction of smiling slaves, publisher Scholastic Press withdrew the book and halted its distribution. This withdrawal encapsulates the shifting social context of intellectual freedom in the United States. 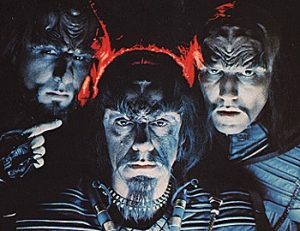 Traditionally, free speech advocates decry any attempt to suppress expression. A growing emphasis on social justice creates tension between the foundation and the future of intellectual freedom. This post considers the recent controversies over children’s books, trigger warnings, and free speech online to explore this crossroads of information policy. Judith Platt: Let me begin by saying that, not surprisingly I’m pretty close to a free speech absolutist. 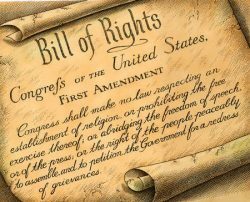 I believe our First Amendment and what it represents and encompasses is the basis of every other human and civil right. I do not believe we can ever hope for social justice in the absence of unfettered free speech.